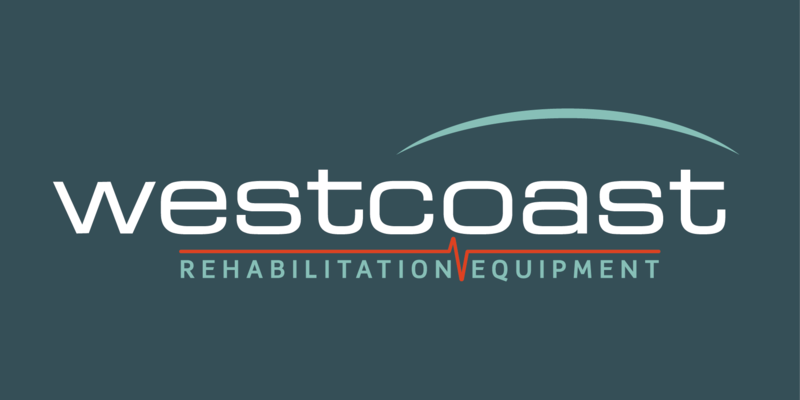 Dependable and reliable experts in Veterinary Hydrotherapy since 1988, Westcoast is the world’s leading canine hydrotherapy equipment consultant, manufacturer and installer. Swimming pools, Hot Spas, our famous Water Walker underwater treadmill and all the accessories needed to complete a simple home use pool for pets have been shipped worldwide, including to: Australia, Switzerland, New Caledonia, Japan, Dubai, Greece, Italy, Spain, Andorra, The Netherlands, Belgium, France, Ireland, USA, UK, Sweden, Norway, Iceland, Finland, Poland and Canada. The equipment we offer is used widely in veterinary practices, veterinary universities, professional breeders, kennels and grooming centres. Some of the first Westcoast Hydrotherapy’s pools are still in operation today, providing businesses with income, and dogs with warm clean water in which to exercise or relax in. Development of first hydrotherapy pool. Treadmill launched at London Vet Show.